Krazy for Kats Mission — KRAZY FOR KATS, INC.
Krazy For Kats, Inc. is a 501 C3 non-profit dedicated to saving the lives of the millions cats and kittens living on the streets of Los Angeles. 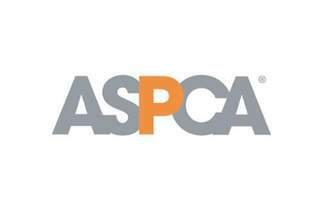 Our goal is to help society bring about the day of No More Homeless Pets by offering rescue, adoption programs, TNR (trap-neuter-return), and the establishment of a safe sanctuary for cats. Krazy For Kats, Inc. specifically operates an all volunteer, "no-kill" animal rescue. All of our kitties are in excellent foster care prior to finding permanent, loving homes. We are grateful to partner with wonderful rescue groups and organizations dedicated to helping cats and kittens. 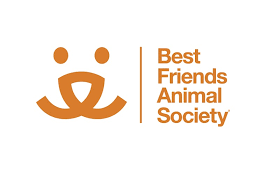 We are coalition members of Best Friends NKLA, ASPCA, and FixNation.